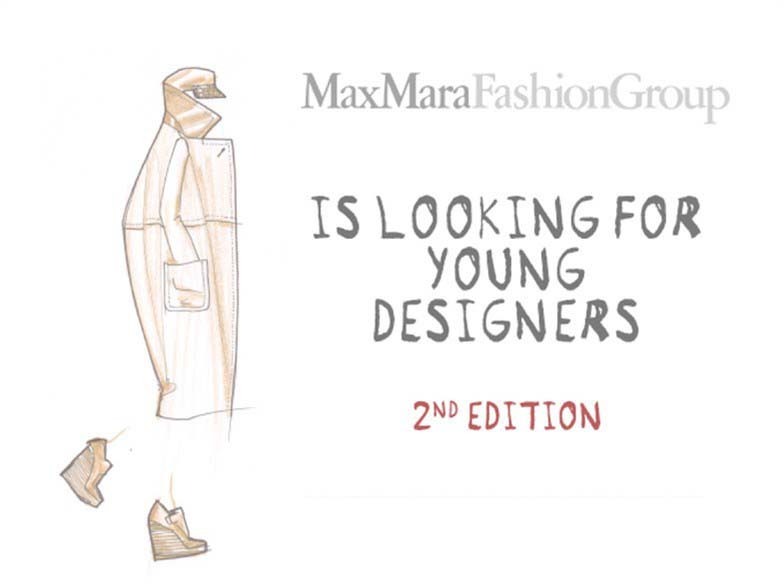 Here is a great opportunity with Max Mara who is seeking for their new edition of Young Designers where their offering 6 months work experience at their office for 6 young designers. All candidates wishing to be considered for 1 of the 6 positions must send their applications no later than June 15th, 2012, by 12:00 noon. Selected applicants will be invited for the final interviews during the month of July at the Style offices of the Max Mara Group in Reggio Emilla, Italy. Go here to check out the requirements and to apply.